The use of toilet paper has been declared halal by Turkey's religious authority Diyanet, after centuries of forbiddance by Islamic toilet etiquette. 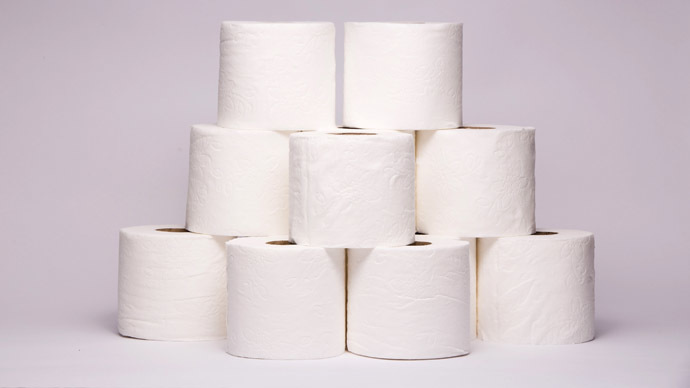 The Turkish Directorate of Religious Affairs has issued a fatwa (Muslim religious ruling) stating that it's now acceptable to use toilet paper for personal hygiene, but only if water is nowhere to be found. The previous prohibition on the use of toilet paper was established by Qadaahul Haajah, an extremely prohibitive set of rules detailing how and when Muslim should relieve themselves. The rules were conceived before the invention of toilet paper or toilet seats. While not compulsory, they are observed by many devout Muslims. Among other things, the rules state that one should say a short prayer before and after going to the toilet, should not do your business standing up, and in fact should not take the trip to the loo at all unless absolutely necessary. For cleaning, one should use water, three stones, or one's left hand. Even before the latest relaxing of the rules, some hygiene product manufacturers were marketing “halal toilet paper” around the world – featuring labels of approval by local Muslim authorities. It is unclear how this falls in line with Qadaahul Haajah, but at least for Turkish Muslims, any inconsistencies have now been resolved.